With Cybersecurity Month, Unleash World HR, IAPP and a number of security and privacy conferences wrapping up, it’s a great time to talk about alignment of security, privacy and compliance education programs. These topics overlap especially when it comes to users and their devices. Yet company education and compliance programs are often stuck in department silos with multiple learning management systems (LMS), vendors and subject matter experts working as training administrators. Many organizations are still using non-digital training methods such as classroom, PowerPoint and manual toolkits which do not scale and provide the frequency required to stay up to date and change behaviors. In short, siloed education programs are inefficient - they add unnecessary vendor cost, require duplicate administrators, create data reporting fragmentation, training schedule conflicts and provide a poor employee training experience. Our advice is to continue down the path of digital transformation - digitize and consolidate your education efforts where possible. After employees, look at your full community of IT stakeholders i.e. contractors, partners and 3rd parties. Do your IT stakeholders have sufficient and targeted training? 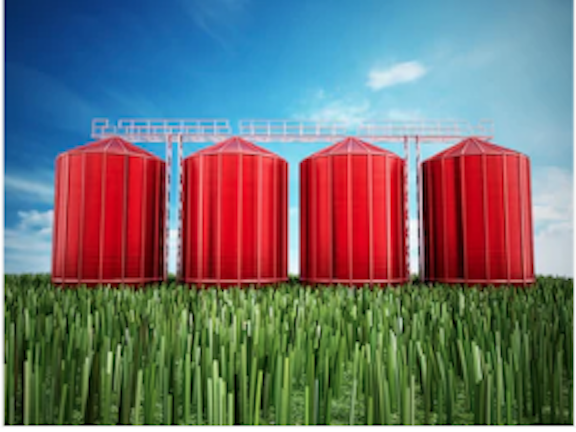 In this article I’ll share why siloed training is problematic and tips to improve your security, privacy and compliance education programs. In order to effectively cover these requirements, organizations need a centralized digital solution to ensure that “all IT stakeholders” are trained on a regular basis with general security knowledge and role-based training. First and foremost, running multiple LMS' drives up costs, technical support and impacts the user experience. Non-digital training methods such as classroom are expensive and not practical for an organization-wide role out to IT stakeholders. They don't allow for the frequency and role-based training required to drive behavior change. That said, we recognize that technical and specialized training with a third-party may be more practical; such is the case for security engineers or data privacy officers. Employee training is generally managed by the Human Resources (HR) department while programs manage their own industry specific training. While your CIO, CISO, Privacy/Compliance Officer or General Council may be responsible for security and privacy compliance programs, we believe that training administration should ultimately end up with a centralized training team. Classroom and PowerPoint training do not scale, are expensive, hard to track and do not provide necessary training frequency. Training intended for the entire workforce is better accomplished with digital eLearning platforms. Understandably it’s hard for security, privacy and compliance managers to let go of training but ultimately coordination with HR and the training team is the best path forward. Make sure your workforce is informed about company IT policies and that they are reinforced by training. Tell them where to ask questions, report mistakes or suspicious behavior and provide feedback. Put contact information in your content and training communications (ex. support, CISO, DPO/CO, HR). Centralized education programs are worth the investment on many levels. The payoff will be there in terms of meeting compliance, saving costs and building a productive learning environment. Its important to help your workforce connect the dots between company IT tools, polices, compliance and best practices. Longer term, your organization will benefit from a stronger security posture, lower risk and improved workforce morale. Stayed tuned for more discussion on this topic and feel free to send us your questions. We wish you success with your security awareness education programs.